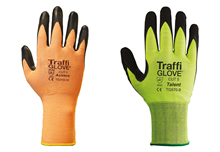 TraffiGlove invented the original colour coded traffic light system that shows you the cut protection level of your gloves at a glance. 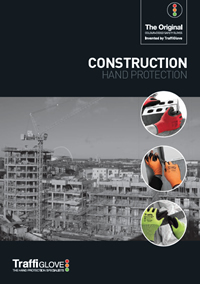 Our innovative and proven hand protection system is reducing hand injuries and saving costs across a range of industries around the world. 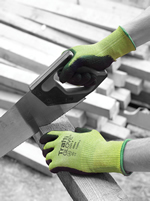 The colour coding (RED, AMBER and GREEN) relates to the gloves performance on the EN 388 test for cut resistance. 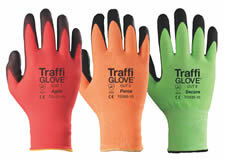 TraffiGlove gives you the ultimate two in one. 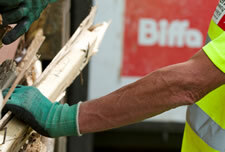 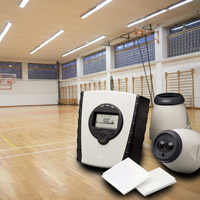 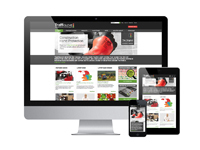 A Safety System that reduces hand injuries and saves you money. 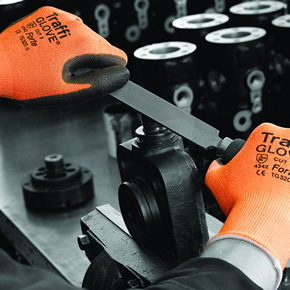 Following a product trial, Magellan Aerospace has contracted TraffiGlove to supply its safety gloves for use at the company’s manufacturing operation in Northern Ireland. 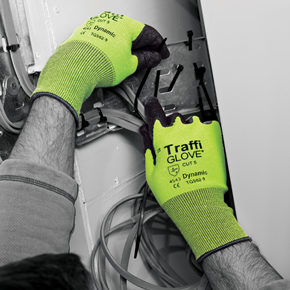 TraffiGlove has been contracted to supply its TG310 Achieve and TG562 Dynamic safety gloves to Mace’s aviation team, following a triumphant two-month trial.